To do away with any obstacles standing in the way of individuals achieving their goals in the least expensive, the most expedient and most efficient manner possible. Since 1985, Mr. Jere F. Parker has been providing counseling for issues of concern in relationships, substance abuse, anger control, stress/anxiety, pain management and self-esteem. He has been quoted in the Indianapolis Star as well as local radio and television. He has conducted workshops and lectures for professionals in business and industry, the legal system and the health profession. Mr. Parker holds a Master’s Degree in Counseling Psychology. He is a Nationally Certified Hypnotherapist through the National Guild of Hypnotists, the largest and most distinguished hypnosis organization in the world. In addition, he is state licensed as a Clinical Social Worker and a Clinical Addiction Counselor. He also holds state, national and international certifications in substance abuse counseling and has done extensive work with relationship therapy, anger control, domestic violence as well as pain management and stress and anxiety issues. He has a passion for all animals, but canines in particular. Mr. Parker is married and lives in Indianapolis with his wife Sharon and their 2 Golden Retriever rescues, Jessie and Briggs. 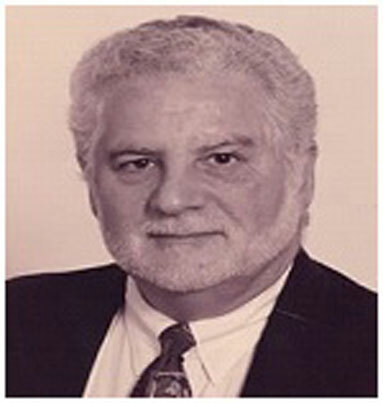 Mr. Parker was founder and the Director of both Alpha Resources and Alpha Resources Solutions since 1989. There were six Indianapolis locations, all of which were certified by the Indian Department of Mental Health and Addictions. He recently sold his business to a competitor, allowing him to concentrate on writing articles and working with Cognitive Behavioral Therapy in conjunction with Hypnosis. “I want people to receive the therapeutic benefits of both disciplines, in the briefest amount of time; some benefits will be accessible immediately after they download their program."